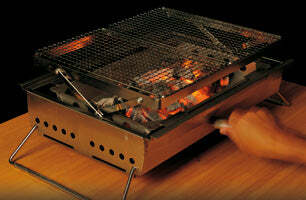 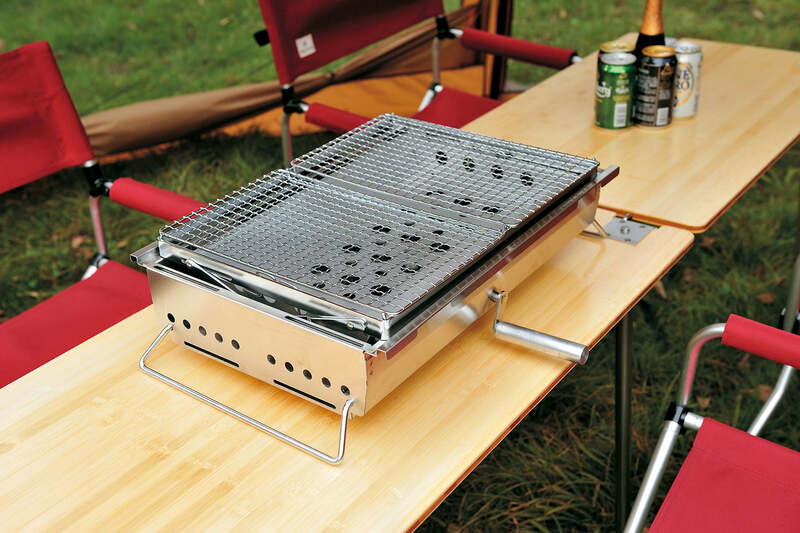 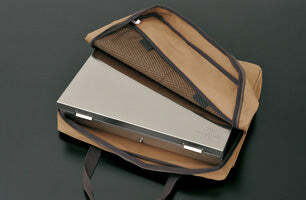 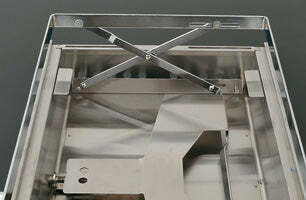 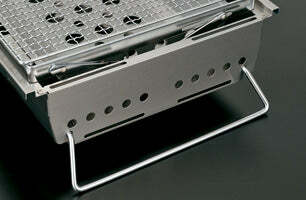 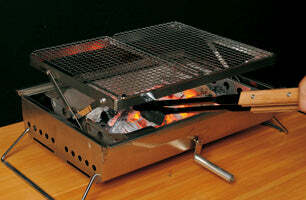 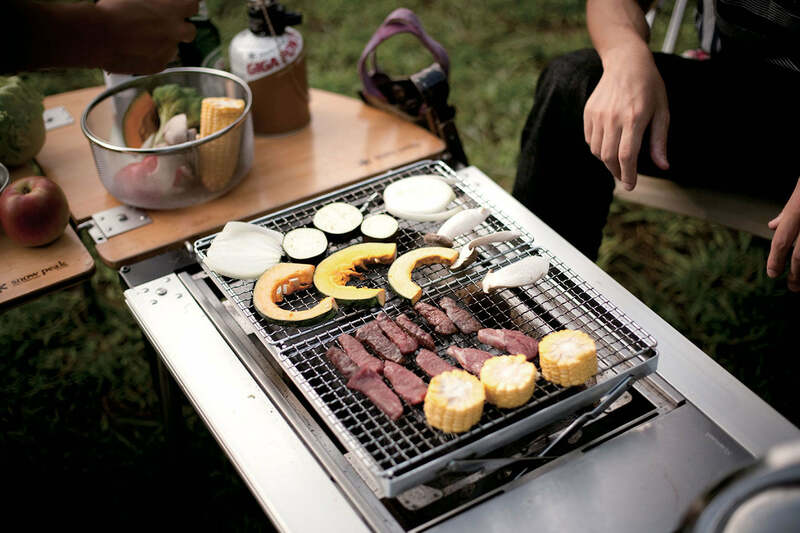 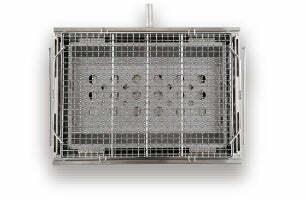 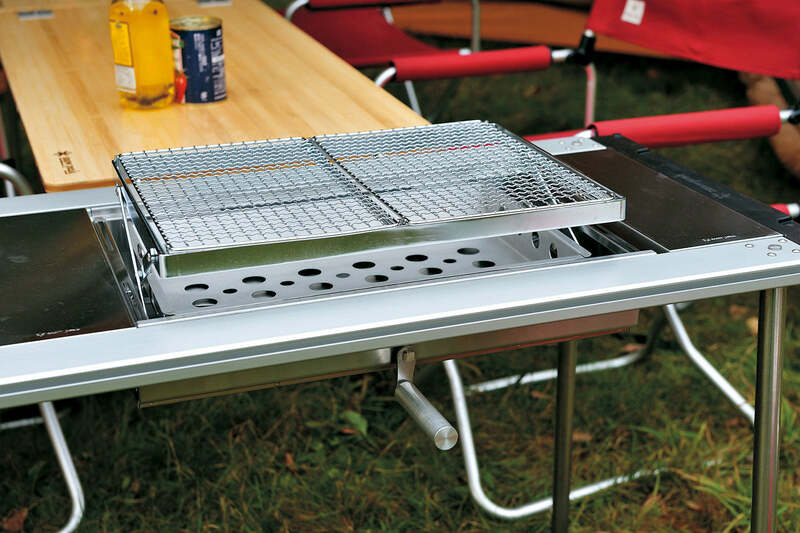 Enjoy barbecuing in the great outdoors with the Double unit BBQ Box. 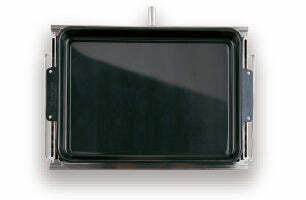 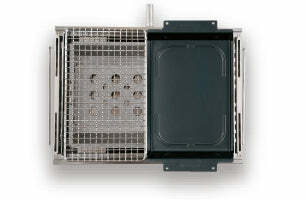 It's unique design allows cooking with variable temperatures by using the simple height adjustments tool. 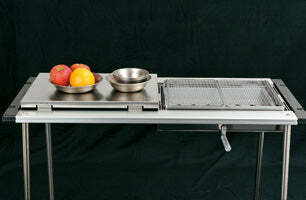 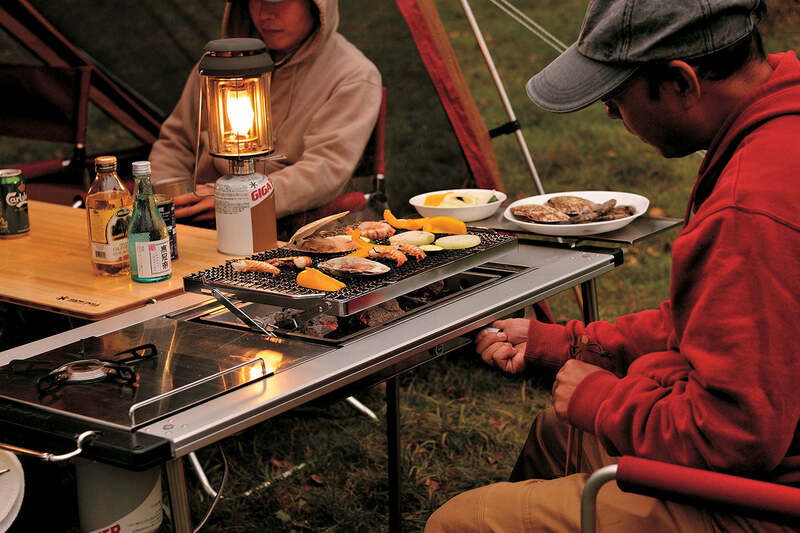 Also compatible with any Iron Grill Table set.